This is the place to get a complete custom website that meets your business requirements with flexible and completely editable design. You can make pages, update news, add an event manager and a shopping cart. With customized premium WordPress themes, there is no limit to what you can do! If you need a mobile site, we can get you up and running fast. 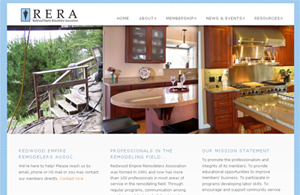 After9Design specializes in creative sites with warmth and color! 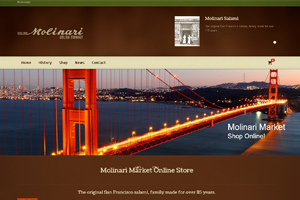 Now you can buy traditional cured meats online thru this eCommerce site built for a 115 year old San Fransisco institution! 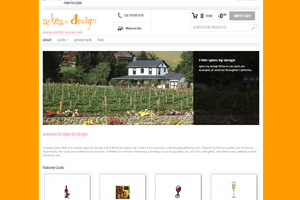 Online store for lovely wine-oriented cards with a beautiful Woocommerce shopping cart. 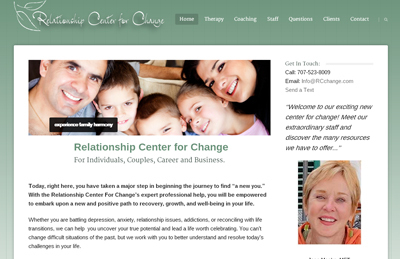 Counceling and therapy center offering life coaching. 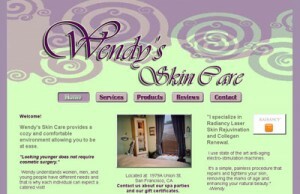 Features Services and Staff pages with WordPress tabs and accordians and image sliders. 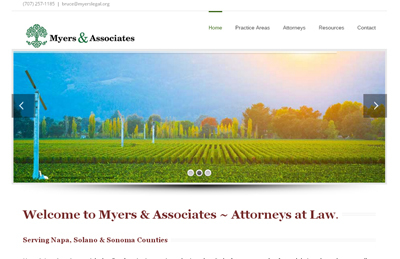 Law firm website featureing staff profiles, services pages and a beautiful slider showcasing the photos of the senior partner. 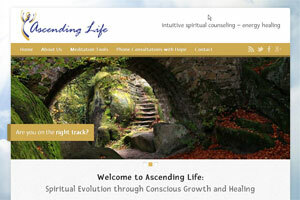 A website designed to highlight spiritual healing and therapy services. 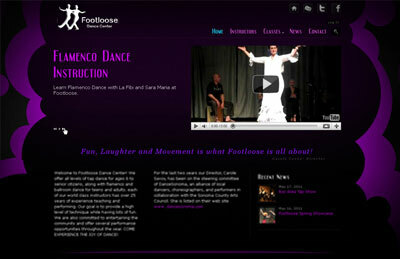 The flexible WordPress design conveys peaceful meditation and inner healing. Great music is featured on this WordPress website that includes a multi-track music player that sells this delightful groups album. This website is inspired by the many delightful possibilities of this musical consortium. The mood is fun, celebration and relaxation. 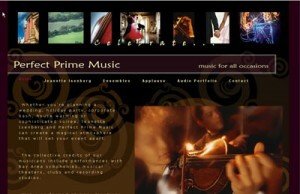 It includes a tasteful Flash animated header and interactive audio playlist. 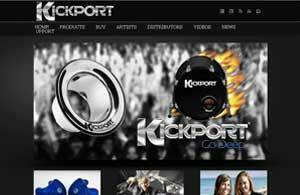 After9Design has made a new WordPress site for KickPort that has to be seen to be believed. It includes a Woocommerce shopping cart, sliders, galleries and much more. 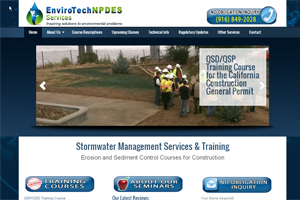 This website is a full WordPress blog with video, slideshow, newsletters and a “News” page with large landscape images. Beautiful, feminine colors and simple elegant flash header entice customers to this esthetitions full service salon. 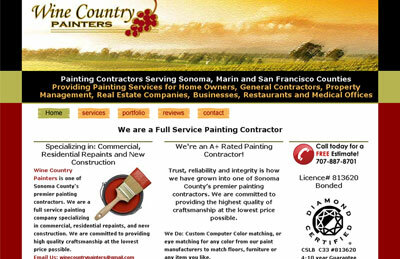 Painting contractors site with a bright colored background for pizazz and clean easy loading pages for efficient browsing. 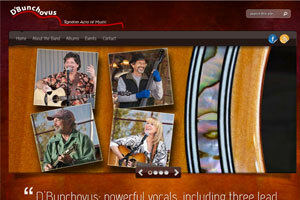 It includes a full slideshowthe portfolio pages so customers can see what great work they do. This site is a fully customized blog! As well as the ability to add new content via the blog, the client has full control over the pages through the WordPress admin panel. It includes a slideshow, and if they wish, a customizable portfolio. A customized blog with a full featured events registration, multiple categories listing for searching members and services, and 3 different types of slideshows. 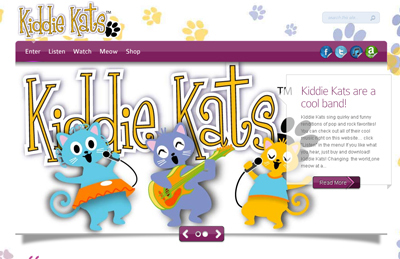 Kiddie Kats is a site to listen to and download creative music for children and cat lovers. It also includes fun videos and sells CDs.